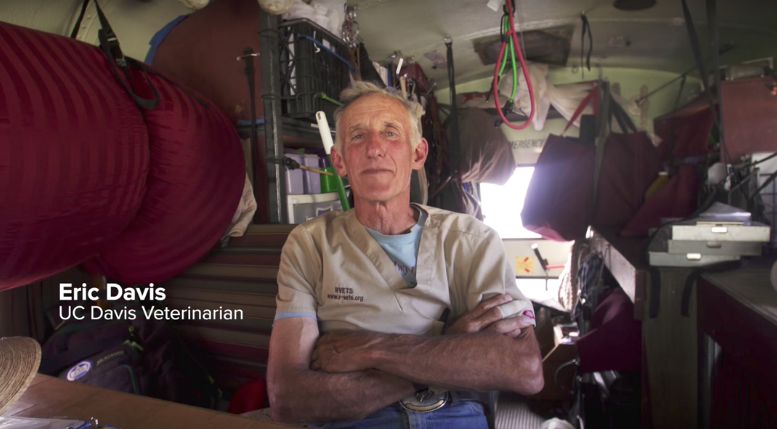 Dr Eric Davis has been on the cutting edge of equine Emergency Response for several decades. Along with Dr John Madigan, he has been our teacher, mentor, and huge supporter. We want to share his story with the HALTER community. Hay is urgently needed in the fire stricken areas of Oklahoma. To help relief and recovery to communities affected by floods or fire, see links below. 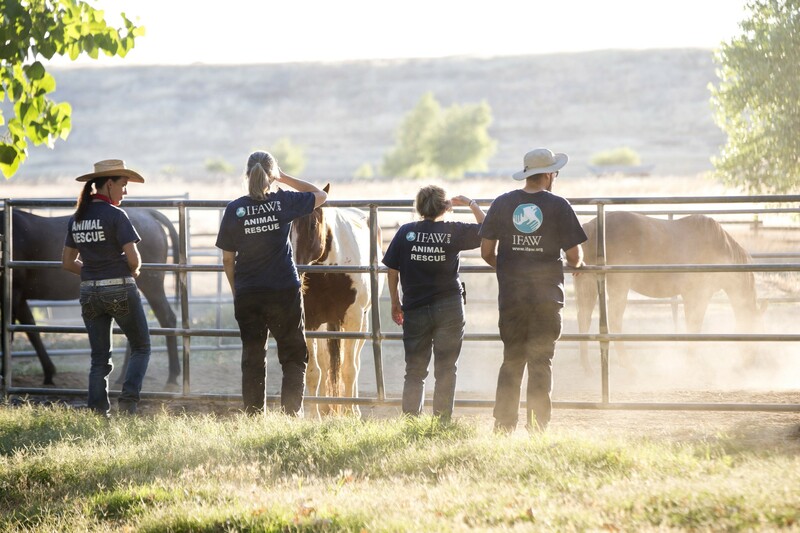 The HALTER Project supports efforts aiding animal disaster rescue & sheltering, veterinary response teams, and recovery programs for farmers & ranchers. If you want to donate to NVADG, please consider a cash donation. Your donation provides the flexibility we need and we will definitely need it! Donate at www.nvadg.org or send a check to NVADG, PO Box 441, Chico, CA 95927. Want to help relief and recovery efforts? Visit our How to Help page to DONATE and find out how you can support communities affected by fire and/or flood. Stay informed, sign up for the FEMA mobile app. 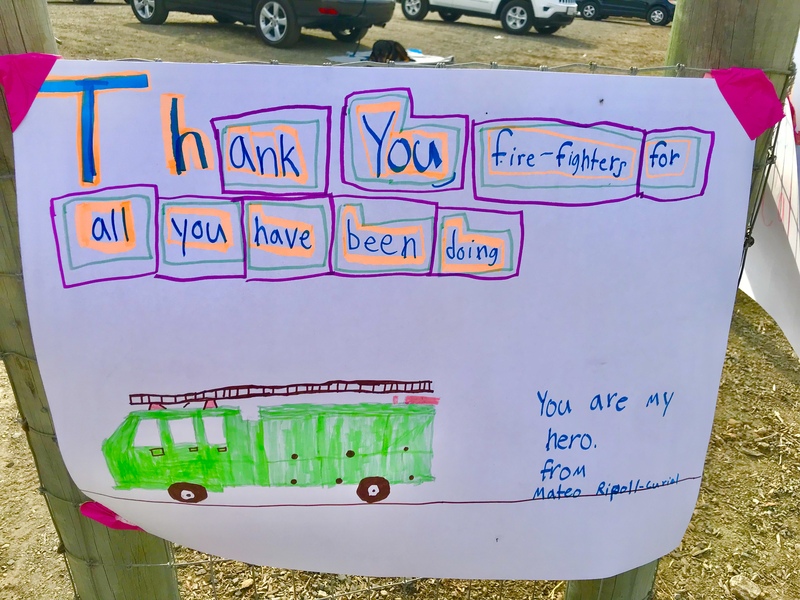 The HALTER Project supports local fire protection, Animal & Emergency Services, and community groups, to bring needed information and training resources to rural residents. HALTER helps the whole community improve outcomes for animals in emergencies and disasters by encouraging local agencies, businesses, non-profits, faith-based and neighborhood groups to communicate and collaborate. ALL SPECIES! ALL HAZARDS! ALL SAFE! Subscribe to HALTER Project to receive information about trainings and events, learn about the latest innovations in Animal Technical Rescue, share your stories and get the latest updates on rural readiness in your community. Help lead rural residents to Safety and Readiness. We need to work together — neighbors helping neighbors! Check the HALTER Trainings & Scholarships page for upcoming trainings, Awareness Classes, and other education opportunities for first responders seeking to add Animal Technical Rescue to their toolkit. Community groups and individuals interested in becoming Animal Disaster Service Workers (ADSW) can find useful information about the process and resources. Support Trainings and Equipment Funding for Animal Technical Rescue in your area. Donate directly to any of the Fire Protection or Animal Services agencies listed! Visit our Donate page to learn more. Donate to the UCD Animals in Disasters Fund, which supports research and education in the field of animal emergency response and preparedness. 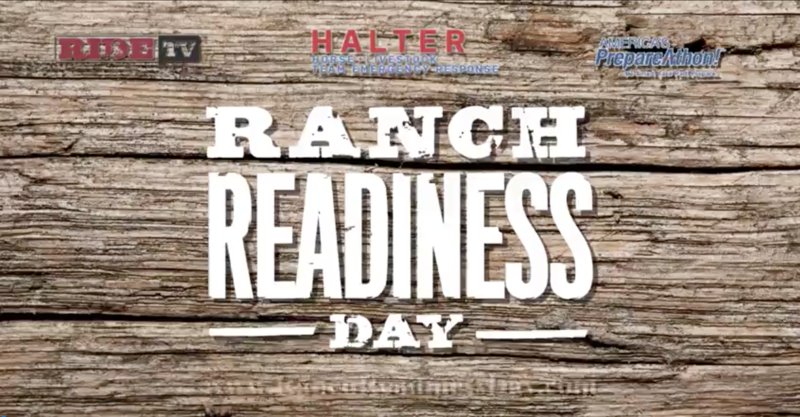 Ranch Readiness Day is the only preparedness fair in the Bay Area especially for rural residents, farmers and ranchers, equine facility managers, boarders and backyard animal owners. Visit the RRD Website to learn more.